Studio Cabal believes it's more important to design pieces that have personal resonance rather than just catering to fleeting trends. 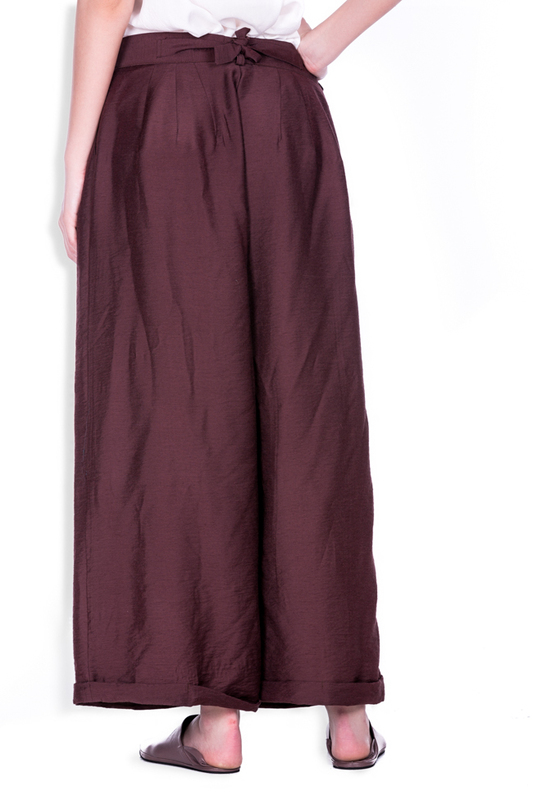 Made from linen and cotton-blend, these 'Flower Wine' pants have a pleated waist that balances the wide silhouette and a wrap-type front tie that keeps them looking put-together. Wear yours by day with the label's 'Budoir' top and point-toe mules. 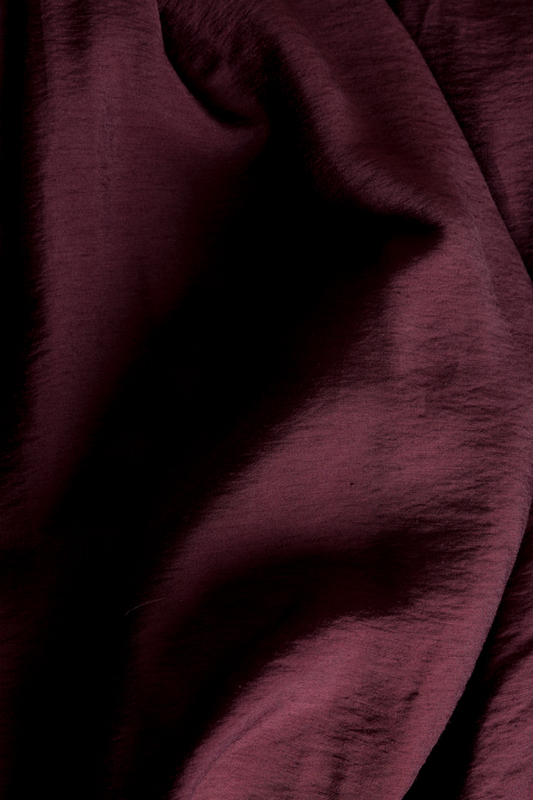 Material: 50% linen, 30% cotton, 20% polyester.